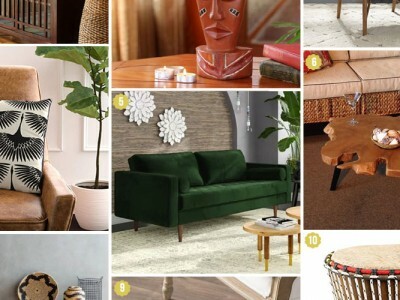 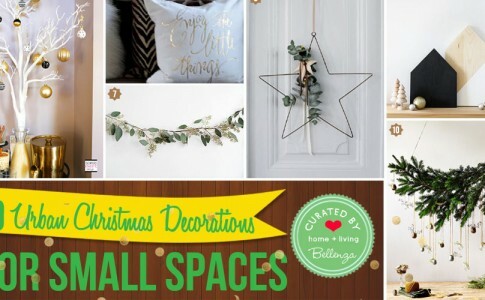 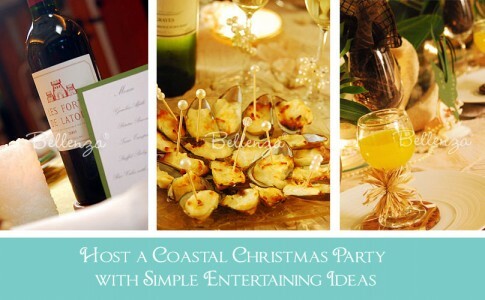 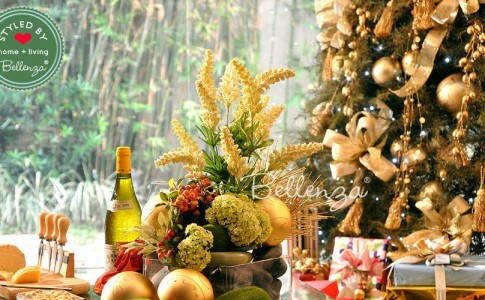 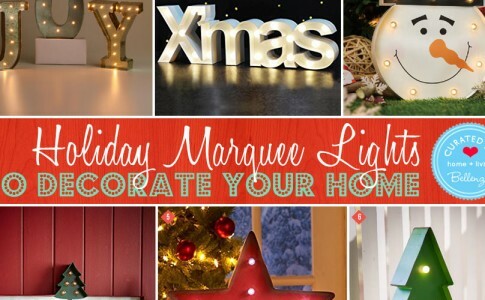 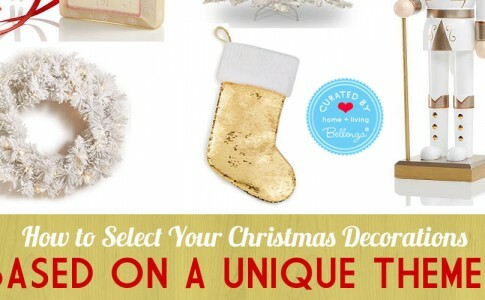 Gold Christmas Decorations: Go Rustic Glam at Home! 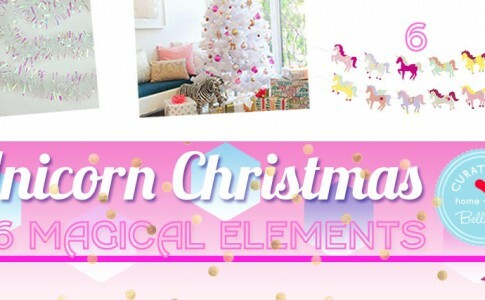 Unicorn Christmas Decor: A Magical Look For Your Home! 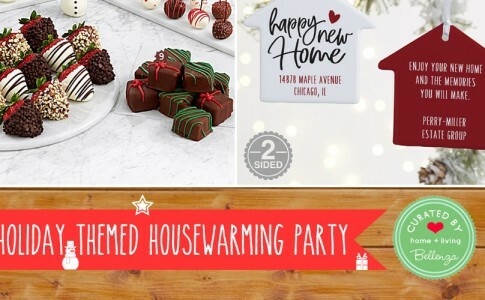 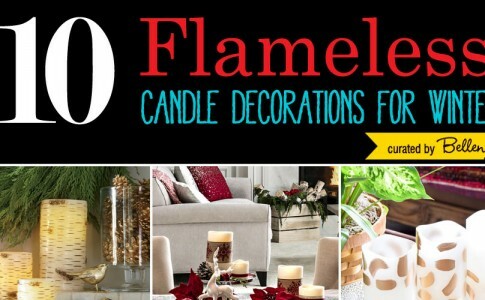 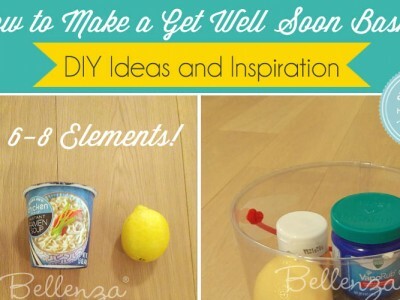 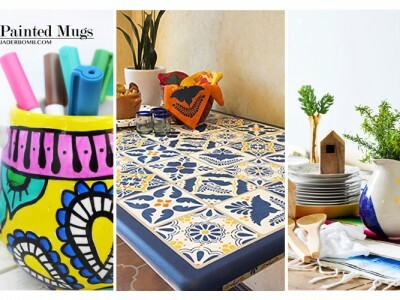 10 Flameless Candle Decorations for Winter: From DIY to Buy!